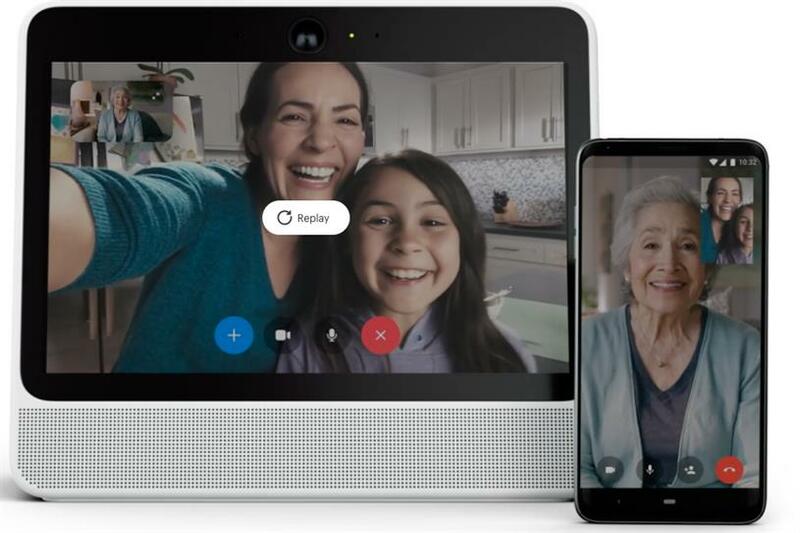 Facebook is launching video-calling devices for the home in its latest attempt to diversify beyond traditional social media. The Portal devices, which use Facebook’s chat platform Messenger to make and receive calls, also feature Amazon’s Alexa smart assistant. They will go on sale in the US in November, at a price point of $199 (£152) for a small version and $349 for a large version. Facebook intends to roll them out elsewhere but is yet to say when. Portals automatically zoom in on users and follow them as they move and can hand off calls to and from smartphones and tablet, Facebook’s promotional material says. The product launch comes within two weeks of a Facebook security breach in which 50 million users’ details were exposed. Andrew Bosworth, vice-president of augmented reality and virtual reality at Facebook, acknowledged in a BBC interview that consumers might have "pause" when considering introducing a camera and microphone into their home. He insisted that Facebook had started on a "privacy-first plan" when starting to develop Portal two years ago. Portal is an attempt by Facebook, whose revenue comes almost entirely from social media advertising, to diversify into hardware. While there is no mention of ads or sponsored content within Portal, the presence of AR filters, for example, is a potential opportunity for brands to enter the home on a new medium. In late September Facebook introduced advertising on its Stories platform, in the form of sponsored AR filters as well as branded content.